This is exactly why we at BookMartialArts.com decided to curate 30 of our most favorite martial arts blogs and we’re more than happy to share the list with you! From blogs that focus on the preservation of traditional martial arts to those that offer information and insights in a more modern perspective, this list covers it all. We hope that you enjoy it as much as we have putting this list together. Happy reading! Get a deeper understanding of your Kung Fu practice through the guidance of Headmaster Valery Prosvirov, who is also the creator of “Kung Fu Golden Dragon”. 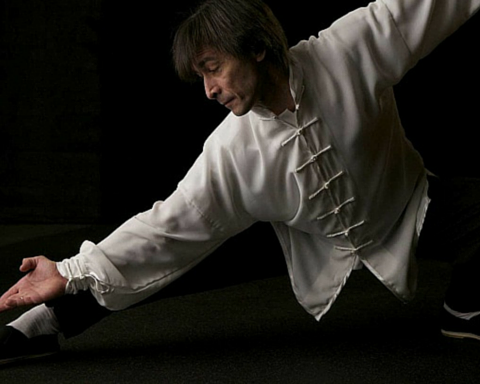 With an education background in Philosophy and more than 35 years of teaching experience, Valery shares his out-of-the-box insights on this ancient Chinese martial arts practice. Since Valery himself has quite an interesting life story, we recommend for you to begin your exploration of his blog by reading his mini-biography. What makes this blog more impressive is that it is available in three different languages: English, Russian, and Spanish. Aesopian is the “brainchild” of a highly experienced Jiu-Jitsu black-belt, writer, and author, Matthew Kirtle. It offers thorough insights on just about anything Brazilian Jiu Jitsu (BJJ) related. What makes this blog unique is that it welcomes questions from anyone curious to find out about this martial arts style – even those who would like to ask the “dumbest” question about BJJ. If you happen to have a short attention span or not a huge fan of reading lengthy texts, Aesopian BJJ has a collection of great videos and podcasts for you to peruse through. Whoever says that learning can’t be fun is seriously mistaken! Renowned as one of the “grandparents” of Eastern martial arts as well as the humble yet powerful stream of Kung Fu, Wing Chun has regained its fame from the recent Hong Kong box-office “Ip Man”, a movie based on the life of the legendary Yip Man, the first person to teach the Chinese martial art of Wing Chun. 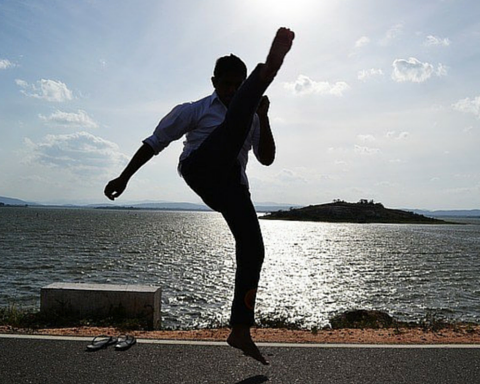 This Kung Fu focused blog was created with an aim to help you improve your Wing Chun practice. Here, you can find reviews and thoughts from practitioners around the world about various techniques, tips and tricks on how to incorporate Wing Chun as a part of your daily life. Powered by Krav Maga Global, one of the biggest Krav Maga institutions in the world, this blog provides its readers with extensive information on training in Krav Maga as well as various training programs and a long list of experienced trainers. While you’re there, be sure to browse through their interesting collection of articles on self-defense. We particularly enjoyed their insights and tips on how to best handle a knife attack, because one can never know when it will come handy! Muay Thai is a martial arts style that has been soaring in popularity for the past few years so it comes to little surprise that the national sport of Thailand is one of the most talked-about topics within the martial arts community. Thanks to its rise in popularity, there’s a myriad of selections when it comes to Muay Thai related on the web. What makes this blog stands out from the rest is that it bridges the practice of “The Art of Eight Limbs” with the actual sports science. Being written based on researches and studies by actual scientists, Muay Thai Scholar has successfully captivated its audiences to a more logical and factual approach to this long-established sport. Upon visiting this blog, you’ll likely to be entranced by the classic black and white design that appears to instantly calm the mind. The Tai Chi Notebook offers quality information on the art of Tai Chi Chuan based mainly on the writing in the Tai Chi Classics since these profound documents contain the condensed wisdom of the masters of the arts. It is created and managed by a Yang style Tai Chi Chuan practitioner based in the UK and is rich in content that covers pertinent information we need to know in relation to Tai Chi, including classics commentary, applications, history, training notes, and Zen. 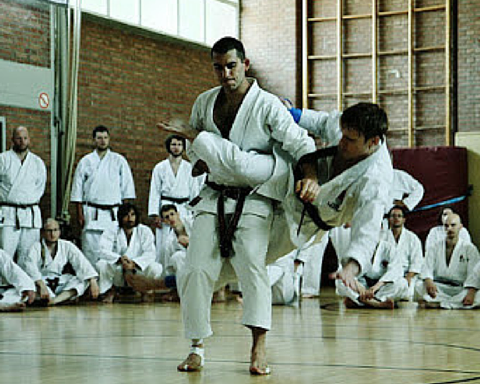 Follow the Brazilian Jiu Jitsu (BJJ) teaching routines of The Bristolian Can Sönmez in this simple yet informative blog. Here, you can find various different technique breakdowns which have been reviewed and tested by BJJ experts. Not only that, “Slidey Foot” also offers a wonderful selection of useful reviews on martial arts books, websites, DVDs, Gis (uniforms), and even some art reviews! Check out his tutorials on Armbar technique and Arm Choke you ought to learn to help you feel more confident & secure while walking through any street. Matthew Apsokardu’s Martial Arts project, Ikigai Way, is one of the internet’s most popular independent martial arts blogs today. With nearly 20,000 fans on Facebook and more than 20 years of experience in various martial arts training, Matthew has established his own virtual martial arts community. Through his blog, he regularly delivers his thoughts and insights from a professional’s point of view. Additionally, it provides you with quality and engaging contents such as interesting interviews and renowned martial artist’s profile – including the Olympic Judo Medalist, Marti Malloy – as well as philosophy, tips and tricks, and book reviews nicely all compiled into a platform with an eye-pleasing design! 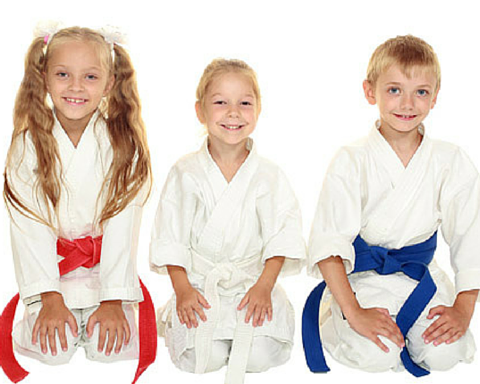 Are you a parent who is interested in introducing martial arts to your little ones? With over 20 years of experience under the belt, Sensei Serge Sognonvie of Urban Martial Arts and his award-winning blogger wife have compiled an extensive collection of information to answer all your questions and concerns about helping your children taking their first steps into martial arts world. If you’re sure where to begin, we recommend for you to check out “The good age to start”. Here, you can also find useful articles offering parenting related tips such as on how you can prevent bullying through martial arts. Explore the world of Brazilian Jiu-Jitsu (BJJ) from Georgette’s point of view! This blog narrates the BJJ journey of the purple-belt female lawyer who also happens to also love cooking. If you are a newbie, we recommend for you to check out her compilation of beginners tips in her “Info for Beginners” section ranging from posts on beginning BJJ as a woman to tips on how to get into and prepare for your first competition. As a bonus, if you love food as much as she does, there are plenty of healthy & delicious recipes for you to whip up right at home too! Mike Landry’s Capoeira Blog has something for everyone: from those who have only seen Capoeira moves on TV all the way to those who have decades of training and experience under their belt. 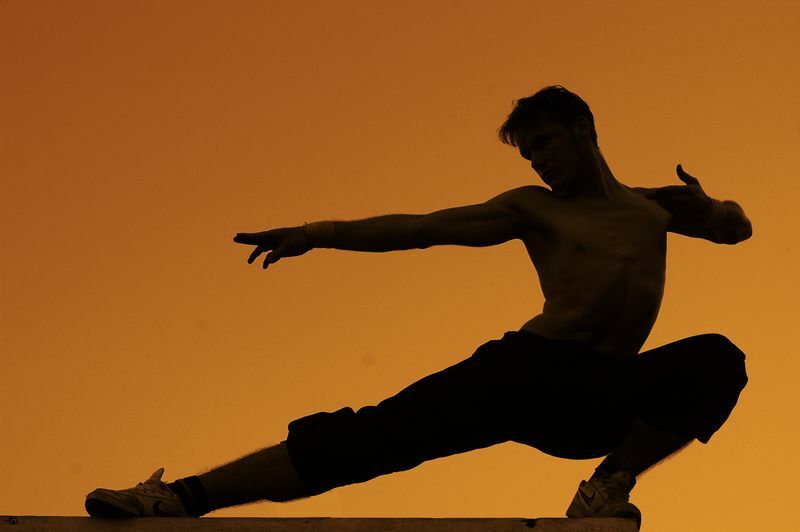 This blog is a great resource for people to learn and explore the fascinating world of Capoeira, a Brazilian martial arts style also referred to as ‘The Dance of War’. Here, you can find posts on the movements and music to the culture to Capoeira’s history, as well as everything else in between. Get ready to be fascinated by Karate with KARATEByJesse.com cause right off the bat, we became an instant fan of this awesome blog! With its clean and crisp layout accompanied by funny interesting contents that provoke your thoughts, KARATEByJesse.com is easily one of the best Karate blogs on the web. Take your Karate game up by several notches by perusing through an array of scintillating posts, videos, and articles available on the blog. You can even download a free e-book on “The Matsuyama Theory” written by the blogger, an international Karate champion and founder of Seshin International, Jesse Enkamp himself. Any Krav Maga enthusiast would likely to find the name Gershon Ben Keren familiar. The blogger who is also the co-founder of Situation Effective Protection System (SEPS) has a long history of training Special Forces Operatives, Infantry Units, Police “SWAT” teams in close combats (both armed and unarmed). He is a highly trained Krav Maga practitioner who has had extensive firsthand experience of dealing with aggressive and violent situations and training others – professional security personnel and civilians – to do the same. This blog shares his exciting experiences, insights and ideas surrounding Krav Maga, especially when it comes to real life applications and situations. Though Bujinkan (more commonly known as Budo) is one of the oldest martial arts practices, surprisingly, there aren’t many sources available on the web that one can use as a reliable resource on this Japanese art of warfare. Hence, Budo enthusiasts can thank Michael Glenn, a Bujinkan Taijutsu instructor based in Santa Monica, California for creating this insightful Budo focused blog. Through his posts, he shares his in depth knowledge and 24 years of experience and passion for teaching unique Samurai martial arts tactics. If you’ve wanted to learn more about Bujinkan, this blog is one you simply need to visit! Looking for a place to discuss all aspects of Chinese martial arts studies? If so, then Kung Fu Tea is where you need to be! 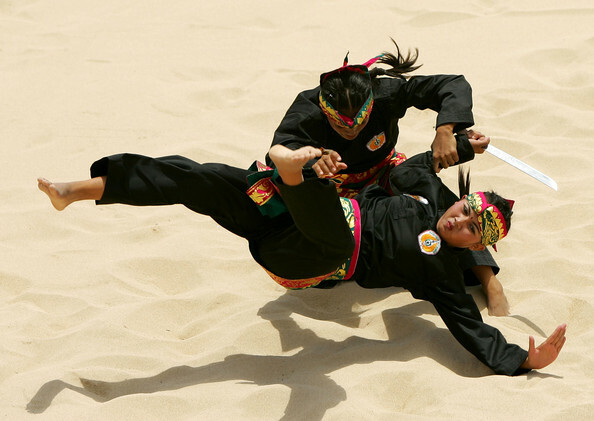 Most of the posts found here focuses on the academic study of the Chinese martial arts, with the occassional content on lighter topics such as current events, movies, and/or stories relating to martial arts featured in the news. In short, Kung Fu Tea is our personal encyclopedia of anything Chinese martial arts related! While other Brazilian Jiu Jitsu (BJJ) blogs mostly share stories and experiences on its blogger’s and/or contributors’ daily practice, the Jiu-Jitsu Brotherhood blog chose to focus its content on offering various ways for us to improve our skills and techniques. If you’re a beginner, this straightforward “how-to” blog will undoubtedly be of help in gaining a more comprehensive understanding of the practice of BJJ through their collection of read-worthy articles, as well as through its free e-book “The Beginners Guide to BJJ”, available to be downloaded on site. The White Dragon Dojang martial arts blog features commentaries, thoughts, news, and ideas about the current state of Taekwondo as well as other martial arts topics. This blog is written by the head instructor of the White Dragon Dojang with nearly 20 years of experience in martial arts and is a 3rd Dan Black Belt certified by the Kukkiwon. If you’re looking for straight-to-the-point yet informative, and critical insights about martial arts – you’ll have so much fun exploring the array of articles offered, and you might even find chuckle every now and then, thanks to the witty occasional sarcasm sprinkled all over the posts. The stylishly designed blog follows the martial arts journey of kickboxing beauty, Laura Dal Farra, and her associates. With a number of international traveling martial artists contributing to this blog, you will find a lot of useful information on how to live the nomadic life. 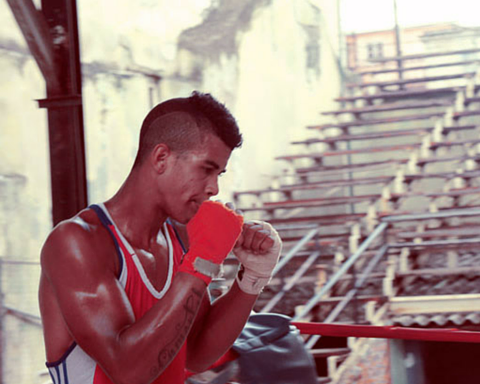 Keen on the idea of training Muay Thai in its land of origin? 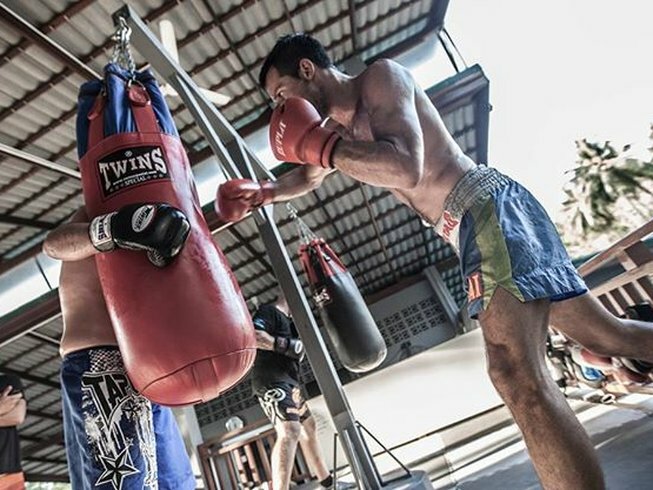 This blog reveals all the practical tips and tricks to help you get started, from posts such as “Things to consider before training Muay Thai in Thailand” to “Ways to save money to train in Thailand”. With a wealth of experiences in training and handling various weapons originating from China, Japan, and the Philippines, Dan Djurdjevic, has successfully captivated his audience through this award-winning blog. As the winner of ‘Golden Shuto’ award from the Official Karate Magazine, Dan committed himself as well as this blog to teaching Traditional Eastern martial arts, not as a sport, but as a method of practical self-defense, a holistic platform for health, fitness and well-being, and last but not least, as a mean of artistic cultivation and expression. Unlike other Krav Maga blogs we’ve encountered, Krav Maga Journey follows an “average guy’s journey” through the world of Krav Maga. The author started this blog in 2011 as a 42-year-old American man living in New England who felt strongly drawn to Krav Maga. After finding himself being frustrated with the lack of information available on the web on this particular subject. He decided to share is Krav Maga journey through blogging, focusing its content mostly on the training standpoint. His honest yet informative and lightly-written articles are funny and refreshing making his blog a brilliant and relatable resource we check out on a regular basis. Join the purple-belt Brazilian Jiu Jitsu (BJJ) female practitioner, Meg Smitley, in her martial arts journey through her blog. With over 17 years of training in BJJ and 11 years of experience on the mat, Meg provides us with interesting insights on the sport as well as practical must-know tips such as her post on how to recover from knee injuries. For BJJ women who also happen to be moms, you’ll likely to find her articles on BJJ and motherhood and pregnancies especially helpful in gaining a balance between maintaining a regular practice and the responsibilities of motherhood. The blogger behind the “Muay Thai Strength and Conditioning” blog, Coach Don Heatrick, focuses his content solely on strength and conditioning for Muay Thai, - not MMA, not BJJ, or any other type of martial arts style for that matter. 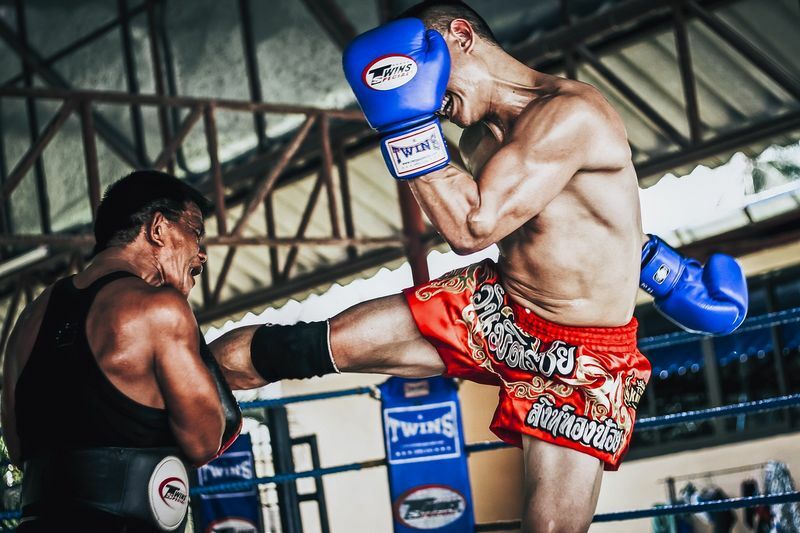 In this purely Muay Thai blog, Don has successfully translated some of the most complicated training terms and philosophies into easy-to-understand articles so any ‘Nak Muay’ (Thai boxer) can effectively gain the benefits of a solid strength and conditioning program. Camp Jansson’s blog is centered on the development of martial artists, not only as a fighter but also as a human being as we learn to cultivate good habits and kick bad habits to the curb! David Jansson, the founder of Camp Jansson, instills in his students this discipline in order for them to flourish both as martial artists and as human beings. Check out the selections of read-worthy articles that range from “How to perform squats correctly”, to “Unlocking your true potential”. True to its name, Martial Arts Lab is a blog which offers extensive information as well as insights on various martial arts styles based on ‘experiments’ done by real practitioners. We are big fans of this blog as its articles are light, refreshing, yet comprehensive and informative at the same time. Here, you can find greats posts ranging from martial arts history, techniques, all the way to effective martial arts diets. If you happen to be new to the world of martial arts and curious to find out what style would be most suitable for you, be sure to check out their article on “Different Types of Martial Arts”. This beautifully designed blog shares a broad overview on Thailand’s most celebrated sport and martial arts – Muay Thai. The content offered here varies from Muay Thai News, to fight reviews, and some light reading about the martial culture, and a selection of related videos. Be sure to check out their useful & practical tips about finding the right teacher to get you started with your Muay Thai journey! The author of Israeli Krav International (IKI), Moshe Katz, would like to invite us on a journey to see Krav Maga as part of how we view the world and our lives. This thoughtful mini journal of the man who has been vouched “A gentle soul who has a heart of warrior” shares his in-depth understanding of this lethal combat practice including insights to the history and philosophy behind the practice. With 30 years of experience across the globe under his belt, his posts are sure to teach you a thing or two about one of the world’s most renowned and effective martial arts styles. The Mastery Martial Arts School provides Karate and Kickboxing lessons specialized for children and the content found on its blog focuses on ways we can enhance our well-being by incorporating martial arts into our lifestyle from an early age. It has one clear mission: to help the young students develop a stronger sense of self to achieve their full potential in life. Parents, there are plenty of helpful articles on how martial arts can potentially instill discipline & help shape characters as well as parenting tips such as: “Listening to your kids” that we believe are well worth a read! 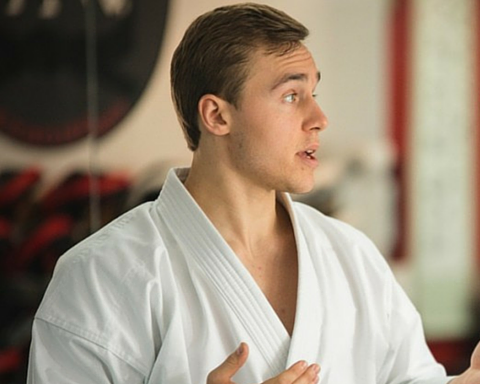 Get to know Coach Gerald Lafon by following his life-long Judo journey through his blog. As a son of Judo practitioner, Coach Lafon caught the “Judo Bug” early on and started practicing from the age of 14. Indulge in his eye-opening articles, uplifting collection of inspirational quotes, and if you’re in the mood for even more reading materials, check out his extensive list of great book reviews! This awesome blog was created by John Whitman, a fifth-degree black belt in Krav Maga who was also the former president of Krav Maga Worldwide! The co-author of “Complete Krav Maga” and “Krav Maga for beginners” has trained thousands of civilians and hundreds of law enforcement and military personnel, including the Israeli’s Air Force’s Office of Special Investigations Antiterrorist Specialty Team. In addition to the comprehensive information offered on the Israel originated martial arts style, John shares some of the most effective techniques and moves suitable for various levels of practice on a monthly basis. Follow André Bertel’s daily practice of traditional Shotokan Karate-Do through his insightful blog. André himself is a member of Japan Karate Association based in Oita City, Japan. Unlike the majority of other Karate related blogs, this one is primarily dedicated to the training itself; that is, Karate-Do as a vehicle for holistic development more than anything else. Consider yourself as an extreme Karate fan? Then you must simply head on to the blog and check out André’s take on the difference between Budo and Non-Budo Karate. Thank you for taking the time to check out our favorite martial arts blogs list, we hope that you enjoyed it as much as we have putting it all together! If you'd like to take a peek at the variety of martial arts training camps, vacations and getaways we have on offer, feel free to peruse through our vast choices at BookMartialArts.com!